Doron Sohari celebrating the joy of toast with a print series of mice from The Button Book written by Ricky Friesem. 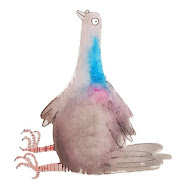 Doron is an Israeli illustrator, artist and designer who works in many different styles and has a wonderful portfolio. The joy of toast …great! What a joyous image. 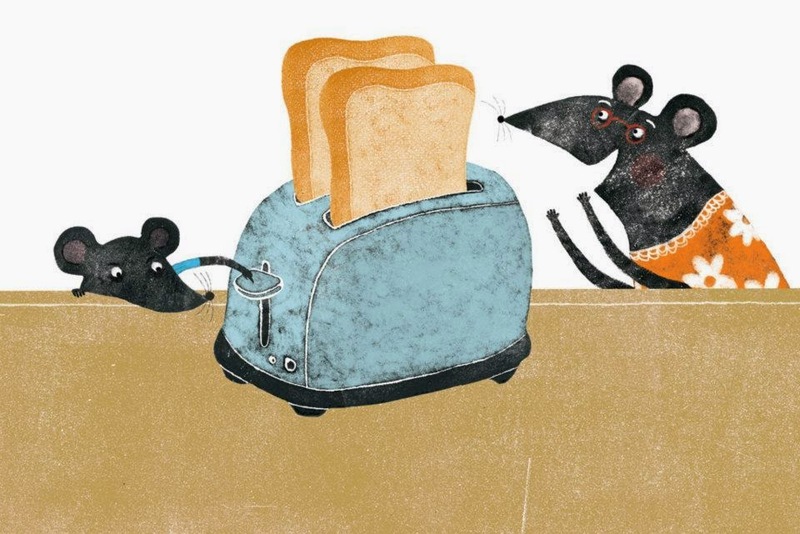 Mice making toast--who would have thought it!